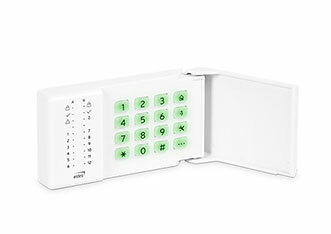 The solution is based on powerful intrusion panel ESIM384 and contains convenient installation, multiple ways of control, security system expansion with wired or wireless devices, protection from fire, surveillance of home’s view and smart home features. 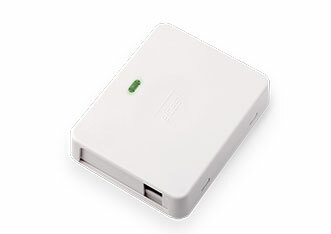 Our solution is developed for large houses but it can also secure small and medium-sized business. 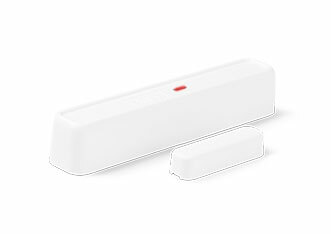 Expand the security system with 144 wireless and wired zones: connect flood, temperature or motion sensors, sirens, keypads etc. 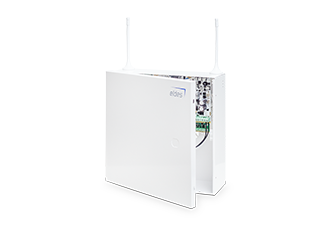 Wireless devices can make the installation much faster and easier: no wires, no drilling and no complicated installations are needed. 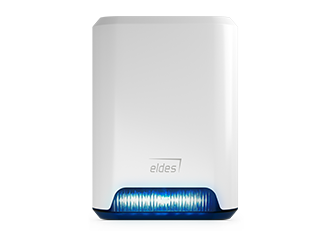 Eldes Security mobile application is personal home security assistant in a pocket. 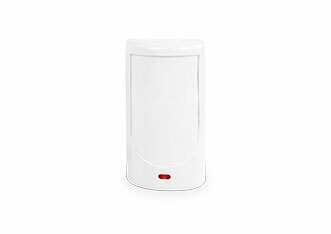 Arm and disarm a security system, check temperature and events, view live stream from home and control electrical appliances from anywhere in the world. 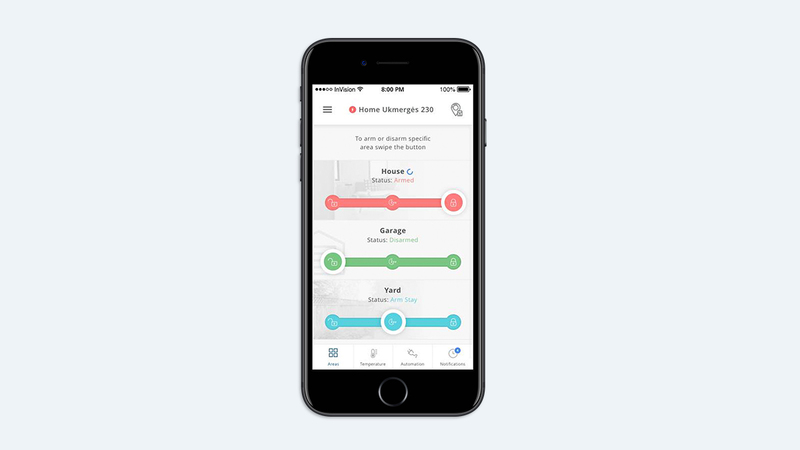 Connect all of your family – our solution supports up to 10 unique users. 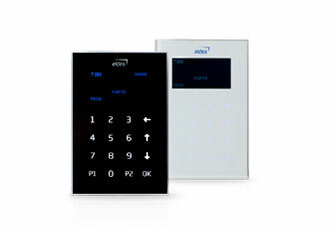 The security solution can also be controlled via voice call or SMS. 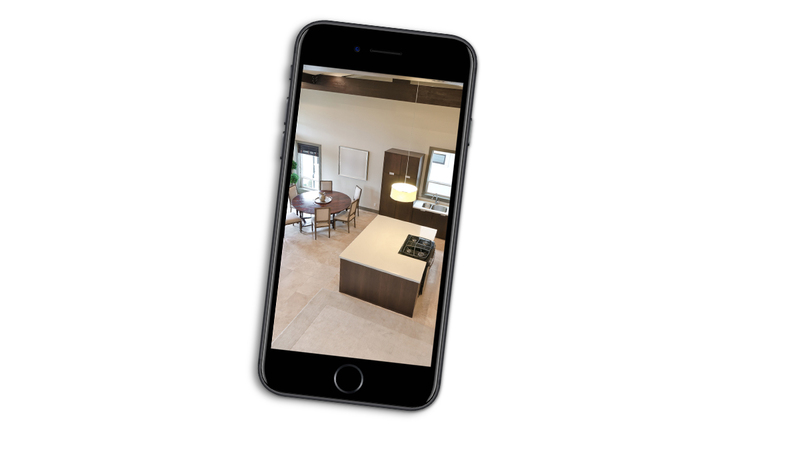 Integration with IP cameras allows end user to see an HD quality live stream via our application. Just in case if usual notifications are not enough. Connect up to 4 IP cameras! 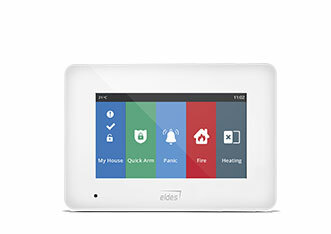 Together with securing homes our alarm systems allow to control heating, lighting and even garage doors via Eldes Security application. 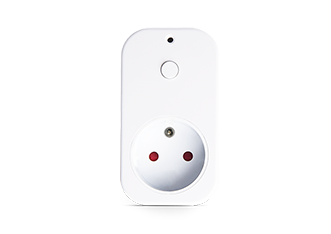 Additionally, monitor home’s electric energy consumption with our smart electrical socket. 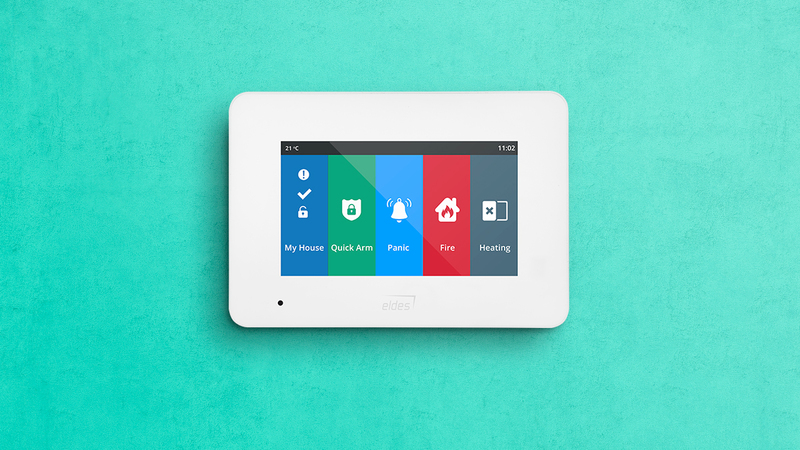 Save your precious time – make scenarios and schedule a control of your home with up to 16 calendars. 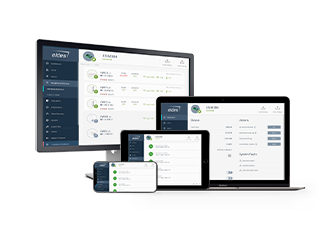 A new Eldes Utility software is a fast and easy way to configure and install the security system. 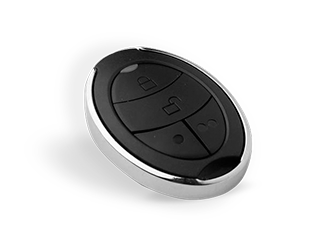 Using our software, the security solution can be remotely configured, eliminating the need to be in the location. 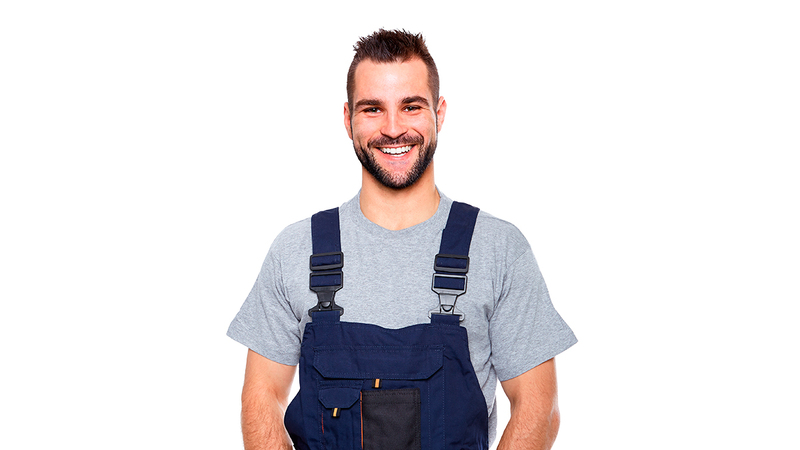 We constantly communicate with installers and analyze their feedback to improve the Utility tool even more! 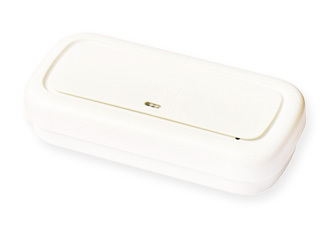 In case of smoke detection the device will immediately notify you via app, SMS or call. 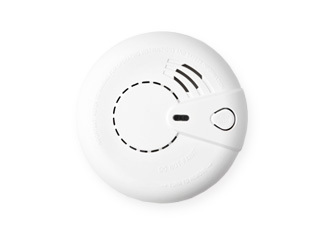 The smoke detector also contains an integrated siren to alert you in case of danger while you are sleeping.